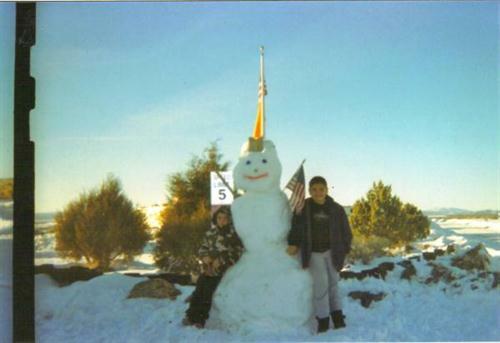 Only 6 Miles NW of Taos on HWY 64 W, on Road towards Rio Grande Gorge Bridge. 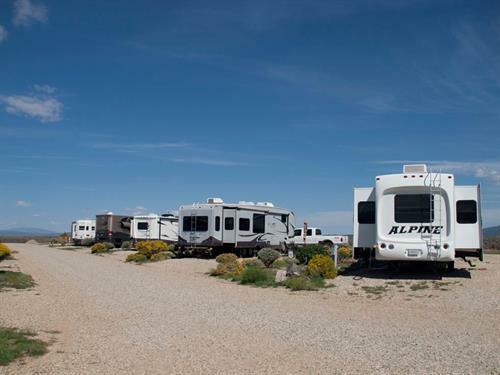 We are located within easy reach of all Taos activities. 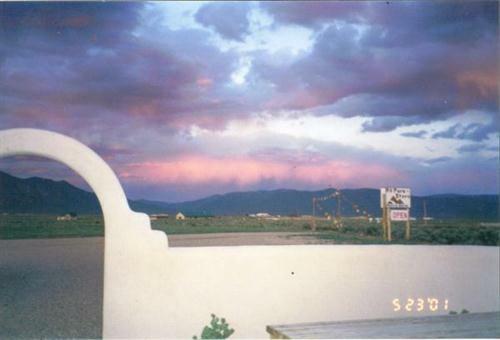 Taos, steeped in history, provides many attractions for your pleasure. 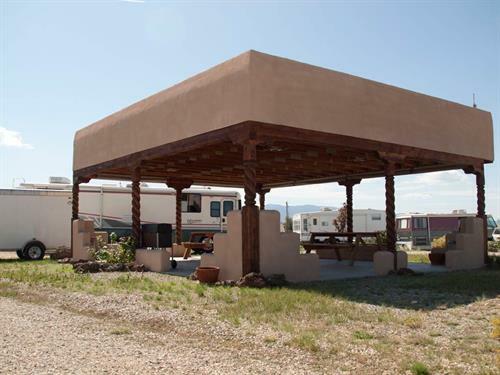 Visit Taos Pueblo, located 4 miles south of the RV Park, which is the original home of the Taos Pueblo Native Americans. Have a look at the Rio Grande Gorge Bridge, now a part of the Rio Grande Del Norte National Monument, located 5 miles west of the RV Park. The bridge, built in 1965, is the second highest suspension bridge in the United States. The Río Grande del Norte National Monument is comprised of rugged, wide open plains at an average elevation of 7,000 feet, dotted by volcanic cones, and cut by steep canyons with rivers tucked away in their depths. 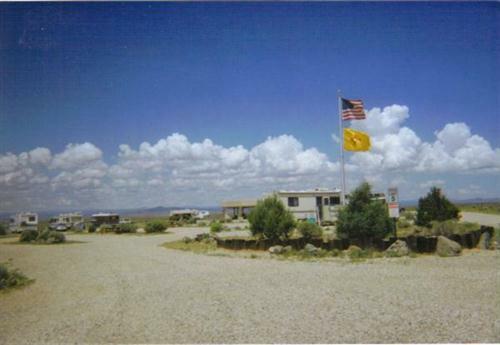 Many adventures await you in this ''Land of Enchantment.'' 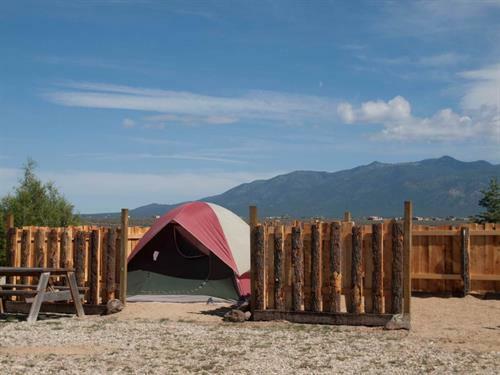 So, we invite you to come and experience Taos! Take a peek at our history, which is preserved in seven unique museums. After perusing the museums take a stroll through one of our many art galleries. 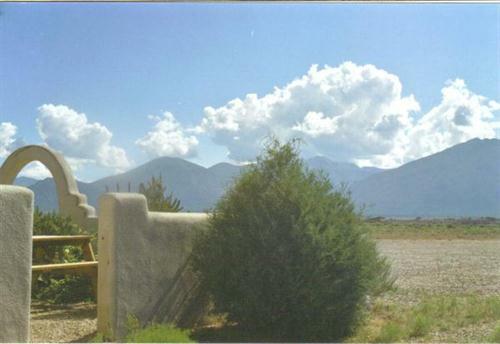 Next, view the majestic beauty of Taos by a hot-air balloon ride. 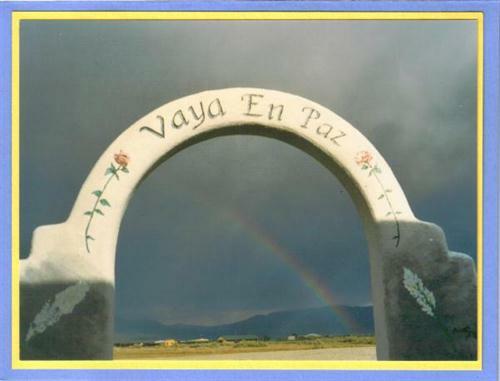 Don't forget to visit the Taos Pueblo. The adobe buildings appear much the same today as when the first Spanish explorers arrived in 1540. 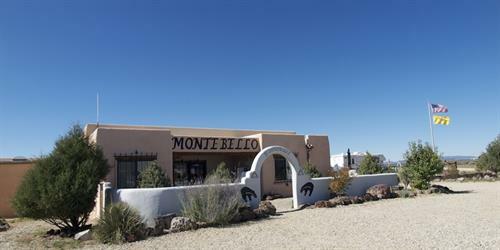 One thing is for sure, at Monte Bello there is something for everyone. 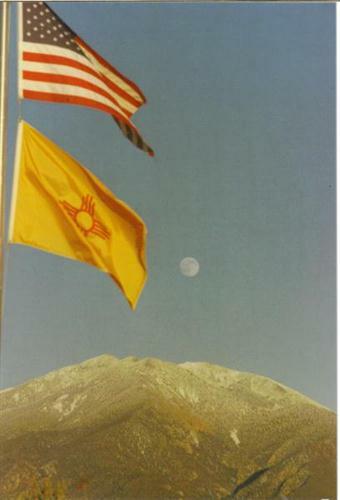 You're invited to come stay with us and experience a taste of culture and history in New Mexico.